Great Value! Great Location! Well Maintained! 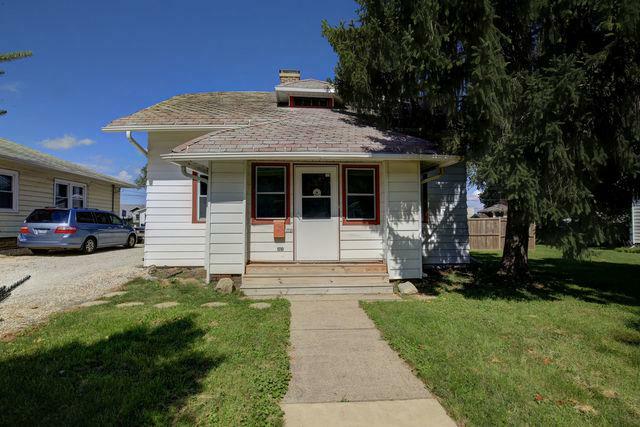 This 3 bedroom 2 bath home has over 1600 square feet of living space. It features a first floor bedroom, dining room, kitchen with plenty of work space, and a large family room with hardwood on the main level. The second floor features 2 bedrooms with a brand new jack and jill bathroom, new carpet throughout, and fresh paint. The basement is perfect for storage. The oversized 2 car garage is newer with plenty of storage and work shop space. Fenced in back yard perfect for dogs or entertaining. Located perfectly with easy access to the interstate, grocery stores, restaurants, and more! Downtown Champaign just minutes away by car. Parkland College and University of Illinois within minutes by car. Don't miss this great home! Sold by Re/Max Realty Associates-Cha.